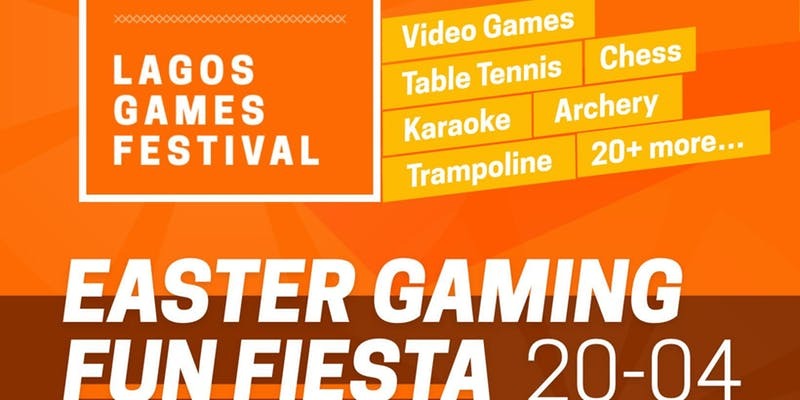 Lagos Games Festival is an annual games festival with the first edition holding at Tafawa Balewa Square, Lagos State from the 19th to the 20th of April 2019. The festival is a celebration of the burgeoning games culture in Nigeria known for their fun-loving and hustle-minded spirit. 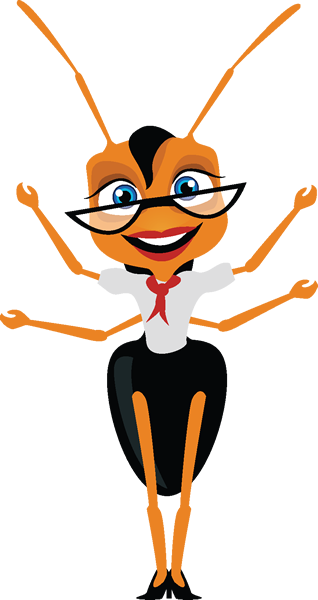 We are building a platform that encourages game culture and creating business opportunities. This will be an environment where people come to engage, interact, compete against each other in tightly-contested tournaments, experience best gaming and have access to emerging gaming technologies like virtual reality, new African games, eGames, local games (e.g. AYO, Draft, Nigerian Monopoly) and lots more. Bring your roars, your jeers, your cheers, your boos and all you got because it’s surely going to be fun.